Located conveniently between Miami and Fort Lauderdale in Sunrise, FL, this studio offers not only the professional, but also the amateur a phenomenal opportunity to bring their artistry to life. One of the things that separate this place is that it's able to accomadate multiple types of productions. 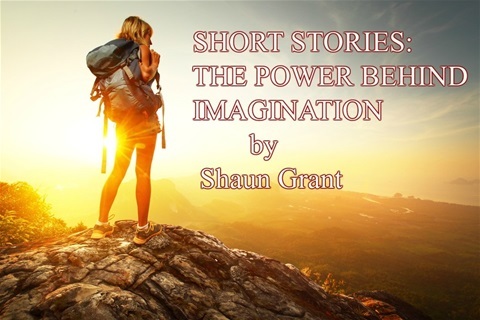 I started screenwriting a couple of years ago when I was in Los Angeles and cranked out a multitude of scripts that encompassed a few different genres of entertainment. I had written a feature, short film, web series and TV pilot. When I looked into some of the price points for sets and other equipment, I couldn't believe what I saw in front of my eyes. One of the crappiest locations would have cost me about $10,000 for three days. To be honest with you, for a second I thought about giving up on making movies completely. But then I started to look again because I wasn't going to give up on my dream of bringing my scripts to life. 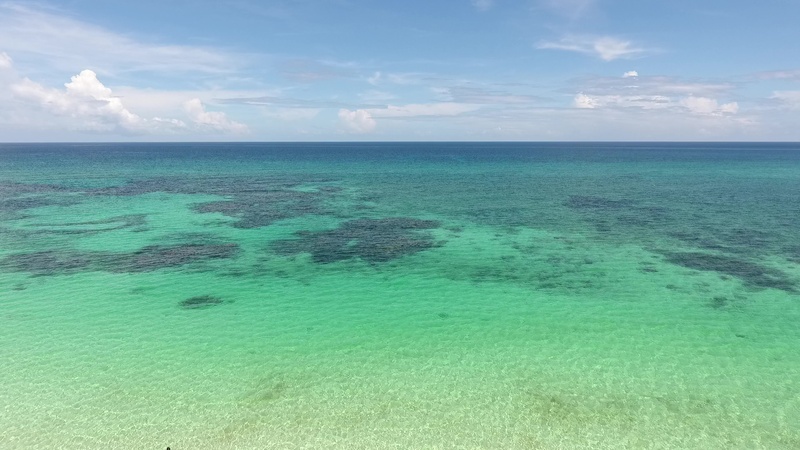 At this point, I didn't want to have to go to another state to film my productions, but it was looking that way. Then I came across So Flo Studio. And the prices I found here were an absolute gift from the Universe. I knew instantly that it was the right place for me. 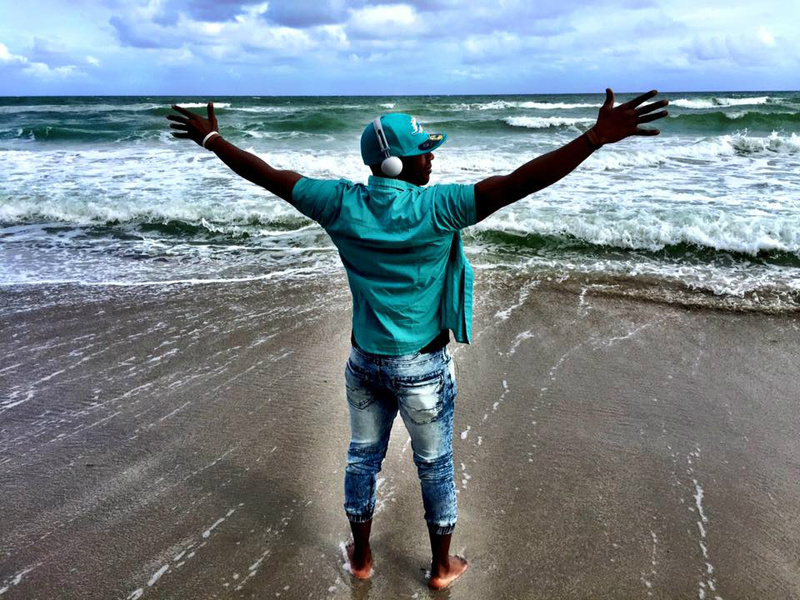 It was right in South Florida, not far from my home in Fort Lauderdale. The more I peruzed the website, the more I was able to check off my list of things that I needed to start filming. Things like fake guns, fake money, cop uniforms, lighting etc. It was all there for me and it is for you too! 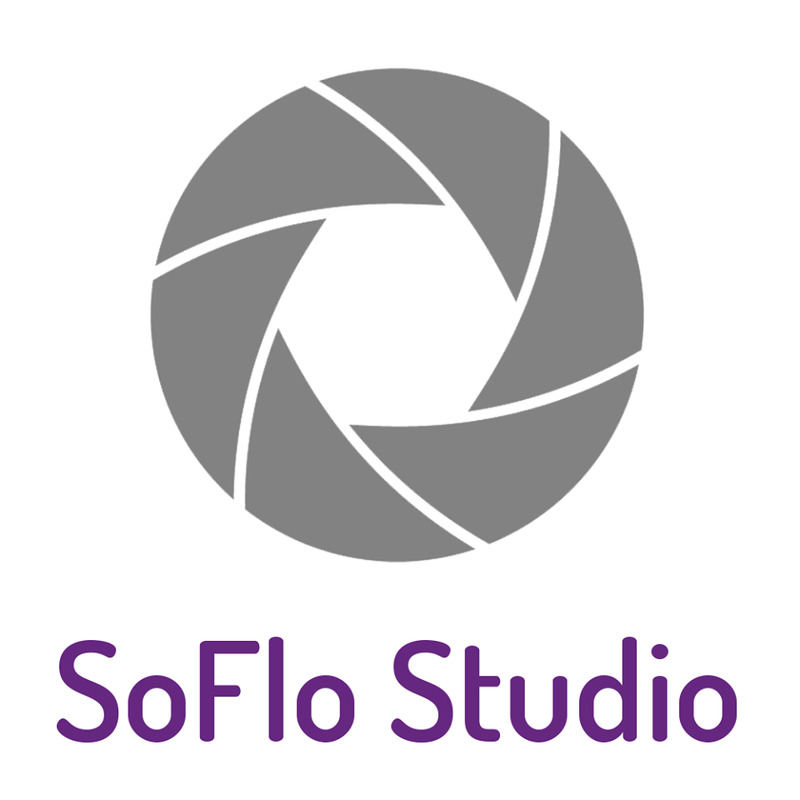 If you're looking for a studio location that's going to give you Hollywood quality without the Hollywood prices, look no more, SO FLO STUDIO is the answer to your needs. WHY JUST INSPIRE OTHERS THROUGH ONE FORM OF COMMUNICATION, WHEN YOU CAN DO IT THROUGH MANY! 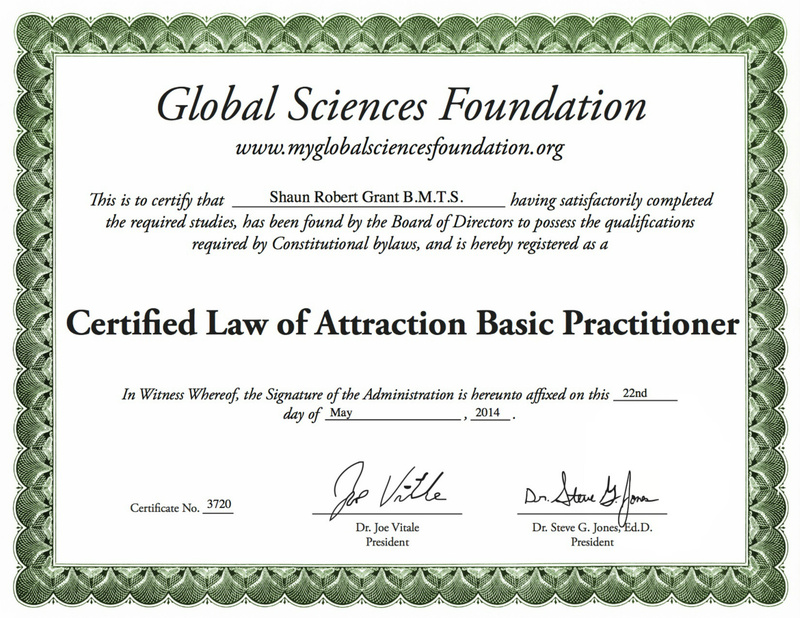 OUR GOAL STARTS WITH YOU AND SPREADS THROUGHOUT HUMANITY!! Winning Dream is a short film about one man, Kenny Kiwa (KK) doing whatever it takes to make his dream of becoming an Olympic track star come true. 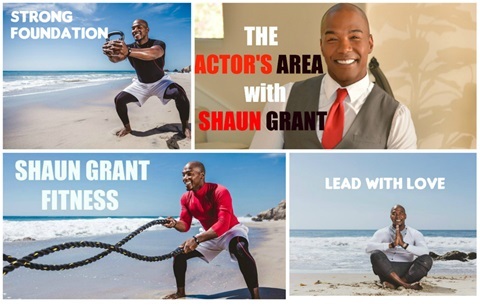 CEO Shaun Grant shows off his fighting skills in his new film Self Sacrifice. Adeola has made up his mind on what he's going to do with his life, although his father does not look kindly upon his decision. One man's anger becomes his greatest gift when he's exposed to another man's consciousness. In between takes for a film I did as LAPD. Looking for new ways to be inspired! 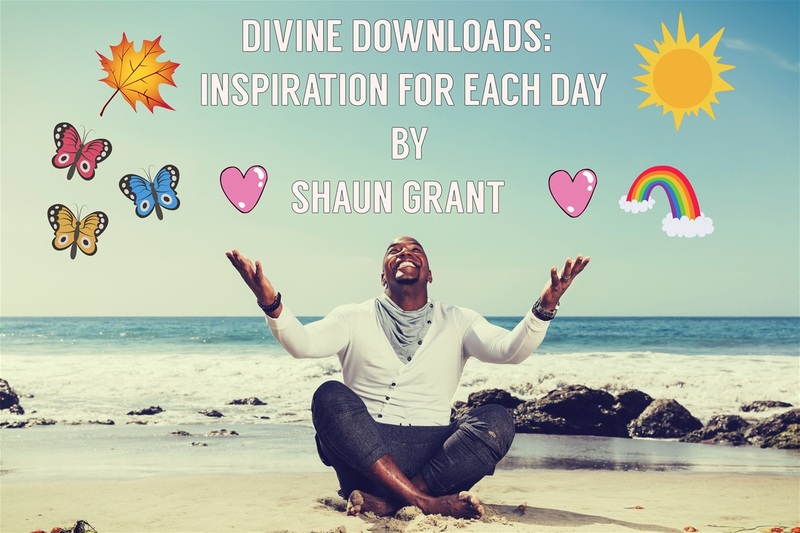 DIVINE DOWLOADS: INSPIRATION FOR EACH DAY! 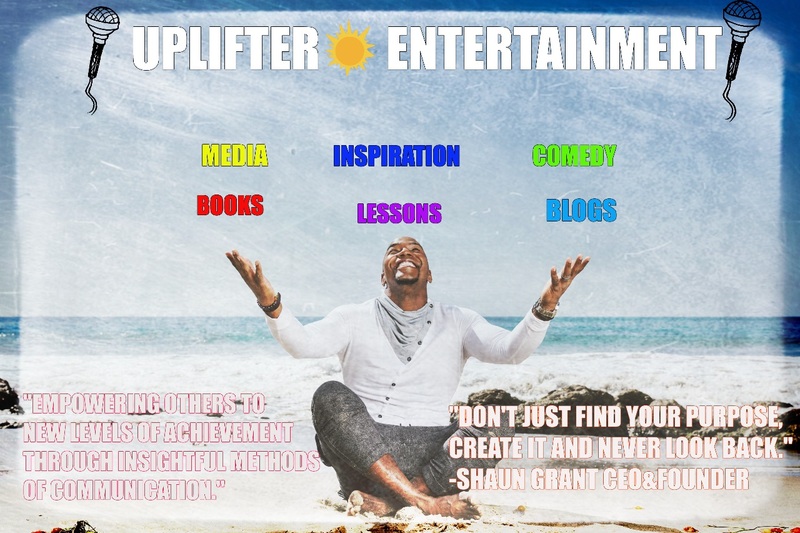 Uplifter Entertainment is about helping you to become the very best version of yourself through all forms of inspiration. 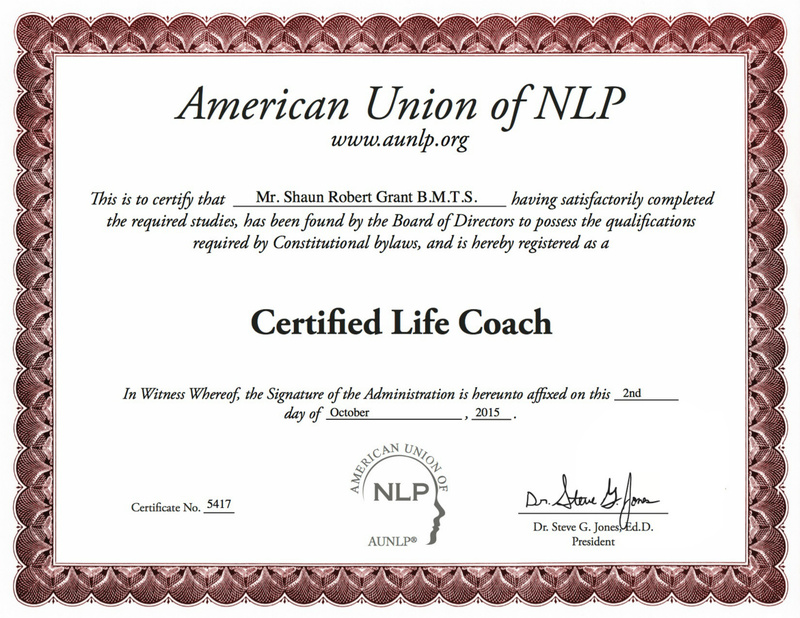 We will stop at nothing to help you to realize how to become your complete authentic self and live the life you desire. "There will be times when the vision you have of yourself in your heart, may not match what's on the outside. There will be times When things that make sense spiritually, won't make sense physically. There will be times when your value is overlooked greatly and it seems that you have lost....BUT!! !...In the end, your value lies within your heart that is filled with unspeakable power and immeasurable passion...YOU ARE GREAT, YOU ARE PHENOMENAL, YOU ARE A MASTERPIECE OF LIFE...YOU ARE ONE OF THE GREATEST THINGS EVER CREATED!...Let nothing or no one stop you! Just when it seems like all is lost is when all will open up for you. A closed door is just another one opening. An ending is just a new beginning. More importantly, a weakness is a valuable strength developing! I write to you because I know...I write to you because I have felt...I write to you because I Am able...TO RISE UP and win in this game of life! Just as you are! Whatever it takes, whatever you need, promise yourself it will be yours...THE GREAT SPIRIT wants it for you just as much!...It often says, "You have to show me the greatness that I've put in you! Show me how deep your desire is...And when you're ready, truly ready....You surrender, the world falls to your feet and grace takes over!...Step by step, the path is laid out before you...Follow, and bliss will come!" 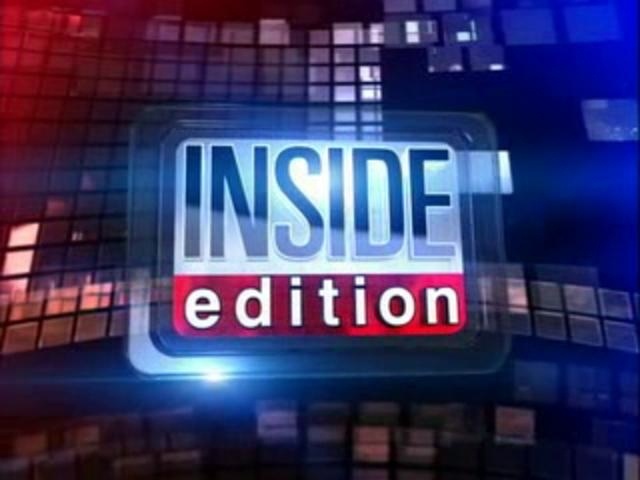 SHAUN GRANT HAS BEEN FEATURED ON INSIDE EDITION!! In 2011, I left New Orleans to embark upon a journey to a greater life in Los Angeles. Filled with fear, I pushed through it and left my home town. Throughout the 30 hour drive, there were many tests of courage. These tests continued once I reached LA. All I had was $263.43 in my bank account, my 2003 chevy Silverado and a couch (place to stay) offered to me by my family to sleep on. As the days went on, things got worst. Some nights I cried myself to sleep wondering if I had made the right decision. Staring me in the face was a way out when my mom offered me $2000 to return home and enjoy the "SAFETY" I had lived in for so many years. But deep down my soul knew that I had to be here in order to evolve into the man I wanted to be. FAITH WOULD NOT ALLOW ME TO QUIT! DEEP DOWN I KNEW THERE WAS MORE FOR ME HERE....NOW! So I stayed, and one door after another opened up. 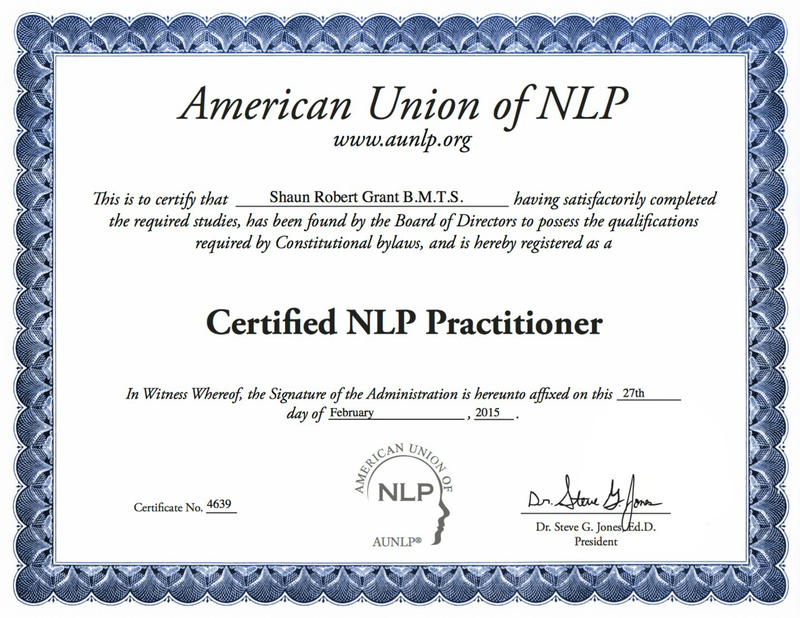 I met my wife a month later, became one of the top trainers in my field and I continue to focus on improving my life by living my purpose-->helping people to be the best version of themselves in every area of life. Shaun Grant is an entrepreneur that specializes in helping you meet your goals in every area, whether it be the mental, physical, spiritual, financial, emotional or social arena. 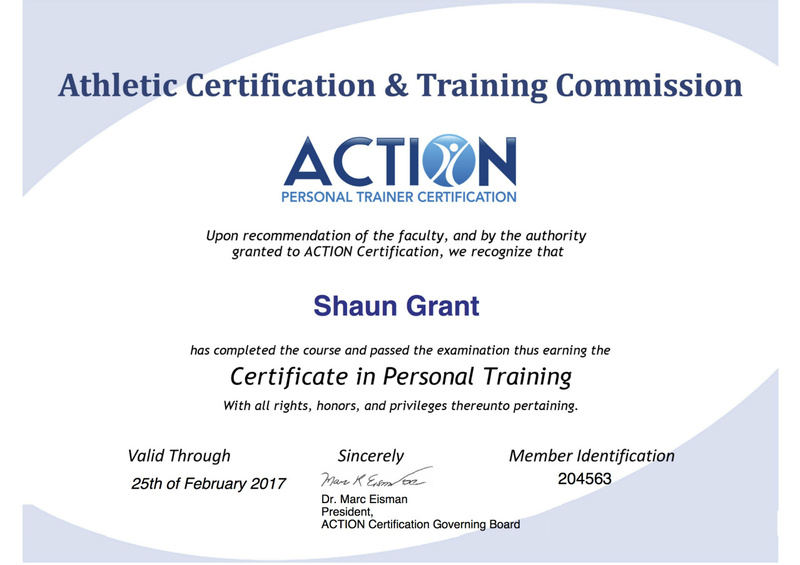 Shaun’s main objective is to assess where people need to begin, where they want to go, and map out the best possible plan for each individual to reach their goals. 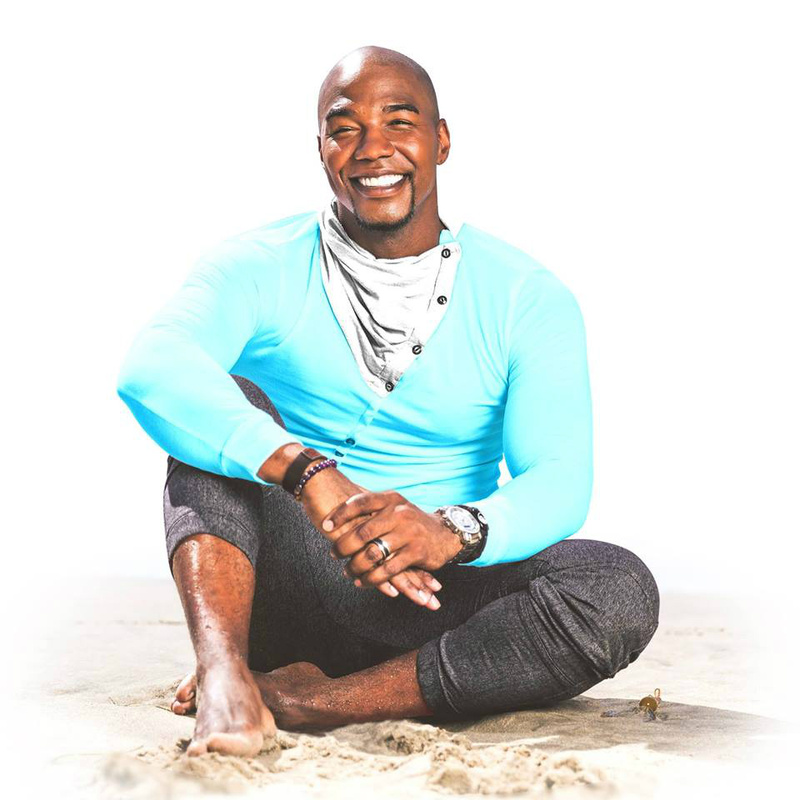 Growing up in New Orleans, Shaun suffered many setbacks including a reconstructive knee surgery and the destruction of Hurricane Katrina. 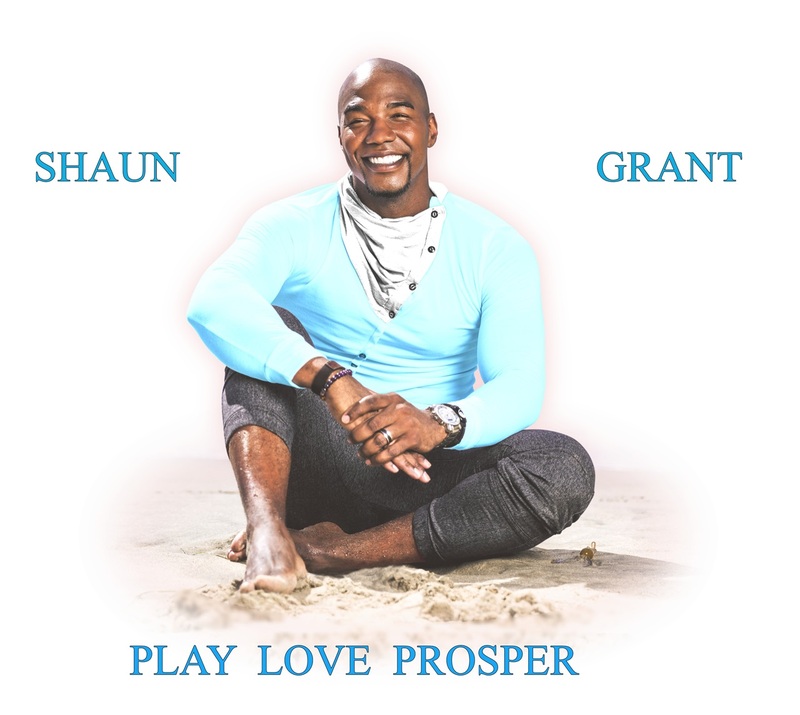 Although looked upon as a bad experience by most, Shaun used it to his advantage to become a greater person. He believes adversity is the beginning stage of success. 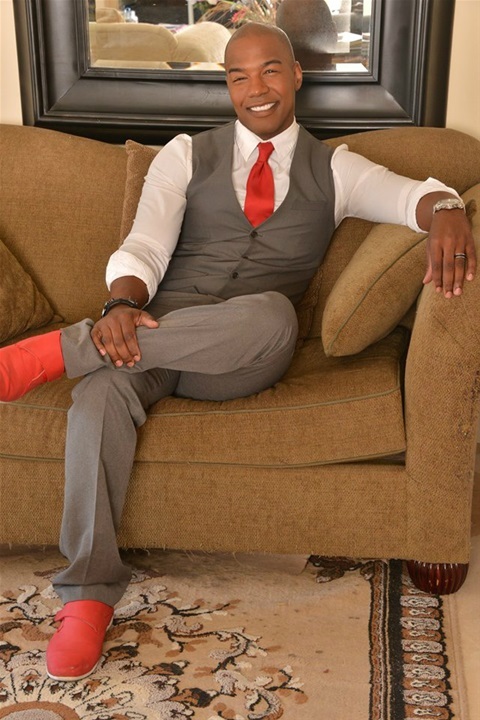 With an extensive background in mental, spiritual and physical coaching; he has a great understanding of what it takes to align your mind and heart to succeed through any circumstance in life. 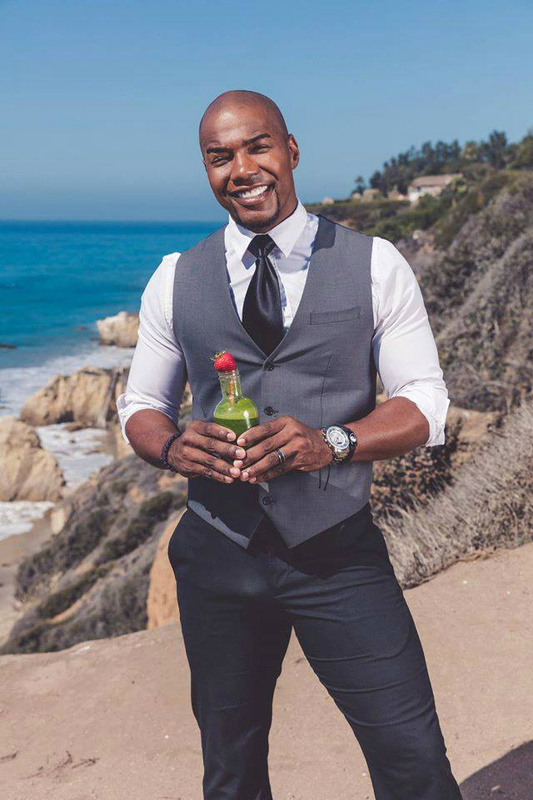 As a fitness expert, Shaun uses his fifteen years plus of experience to transform the bodies and lives of people in a number of innovative ways that will keep his clients on the fast track to healthy living.